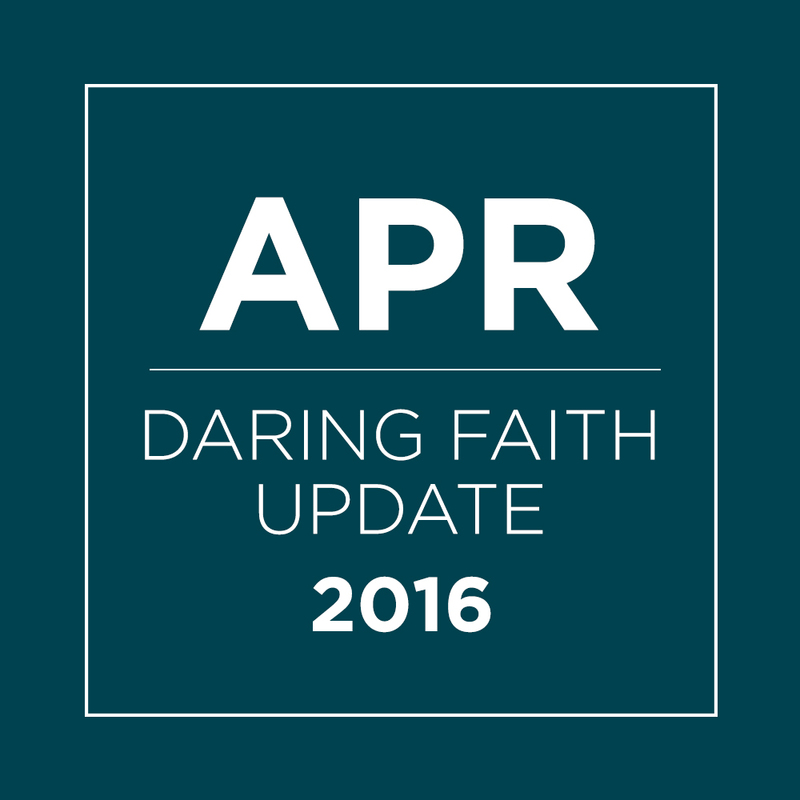 April is filled with incredible stories of daring faith! The Bible tells us that it’s impossible to please God without faith (Hebrews 11:6 NLT). Just like a father with his little ones, the Lord takes pride in his children taking those first steps toward maturity. In reality, many of us crawl to him in faith, fearful to fall during those wobbly baby steps. But the Bible says when we approach God in faith—crawling or running—he rewards us when we sincerely seek him. As we strive to live a life of daring faith, we see that God is blessing our church by “indeed giving what is good” (Psalm 85:10–12). This was especially evident during Easter when over 72,000 people heard the Good News at all of our regional, international, and online campuses. This mighty step to fill God’s house led to 1,821 new believers making a commitment to follow Christ. Saddleback’s momentum to grow is hitting all corners of the world. At our international campuses, attendance was up by nearly 50% from last year. 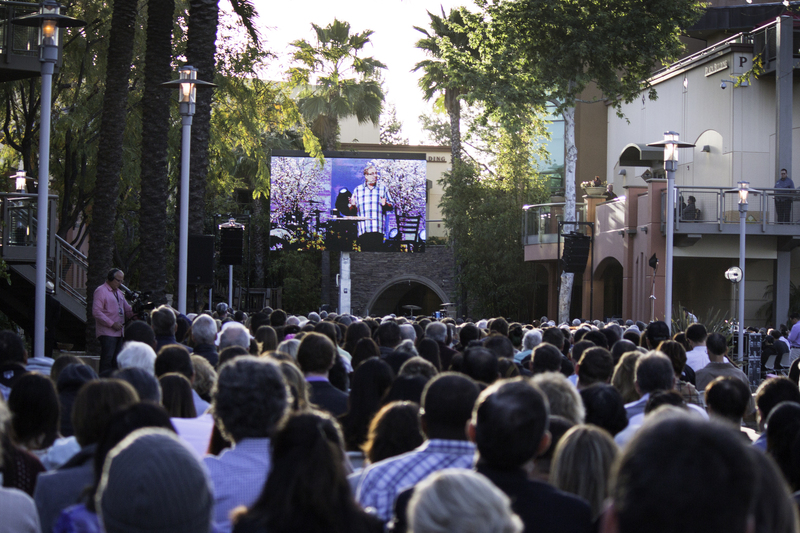 Just a few weeks ago, more than 150 people gathered in Temecula to pray about possibly hosting a future worship service. Plus, our pre-launch team just had their first informational meeting to share the vision for Saddleback San Diego. Meeting our Daring Faith goals is not just limited to adults! Saddleback Berlin launched their new youth ministry, and our Lake Forest campus hosted more than 1,000 children and volunteers at the Saddleback Kids Mission Fair. The fun-filled event educated a new generation of ministers about the PEACE Plan—another vital step in meeting our goal to help take the Good News to the last 3,000 unreached tribes on earth. We truly are a global church, growing together in daring faith through this month’s All-Church Mercy Projects. By uniting our church family, small groups from each campus have committed to coming together to help serve our communities, build relationships, and deepen fellowship. 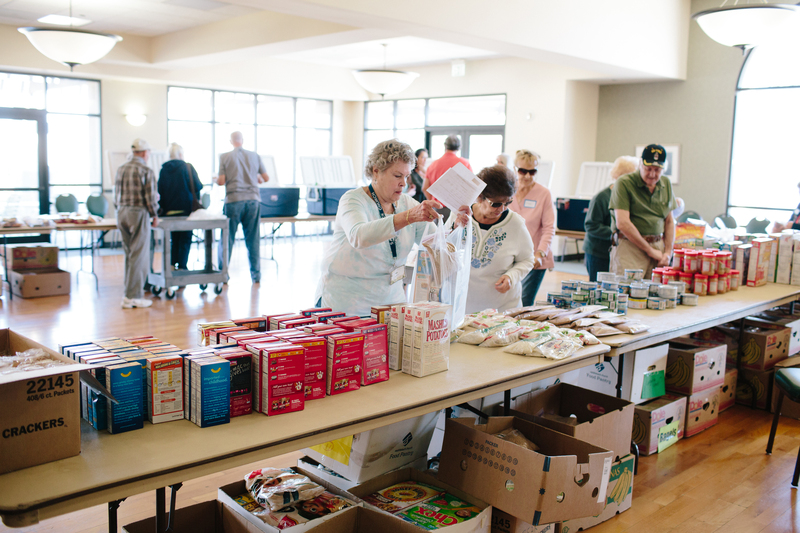 To express this “Fellowship of Serving,” each regional campus is taking part in our Local PEACE Plan by helping with a local food pantry or by participating in other Local PEACE ministries. 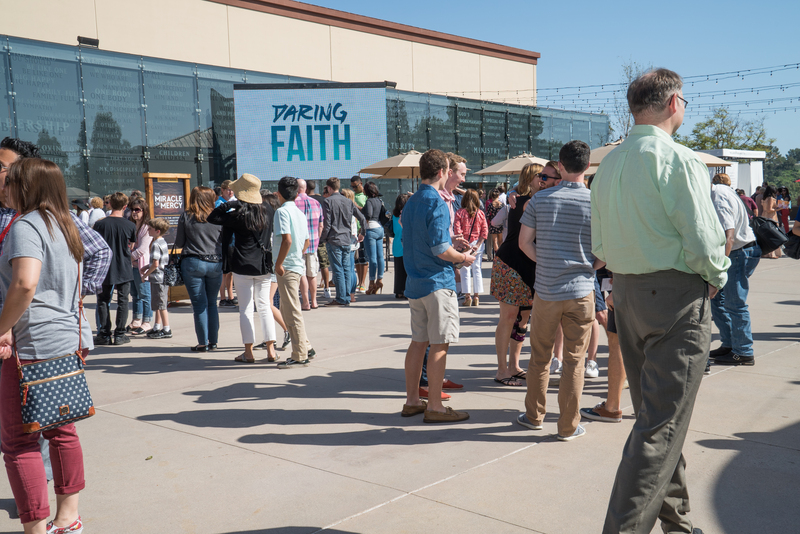 Not only has the act of serving helped unify our campuses, but it has also given us a glimpse into the future PEACE Centers we intend to launch through Daring Faith. To help meet our goal of assisting 250,000 people in need, we hope to one day establish PEACE Centers at all of our campuses. The official launch of PEACE Center expansions at Irvine South and San Clemente is just around the corner! Visit saddleback.com/mercyprojects to find out how you can get involved in serving opportunities at your home campus in the coming weeks. Don’t miss out on this amazing opportunity to serve. As we move from baby steps of faith to giant strides, we encounter stories of members who have marched boldly without faltering or hesitation. That was the case with Todd, the owner of an auto collision business who felt called by God to trust him in taking a big step of faith. By giving of his time and talents, Todd committed to restoring cars that he could give to Saddleback for Daring Faith. Read Todd’s story to learn how God showed up in miraculous ways.